First Weber Commercial is a division of First Weber, a Berkshire Hathaway affiliate. We know our local markets better than any other commercial real estate firm. We are committed to providing the most value to all of our clients. 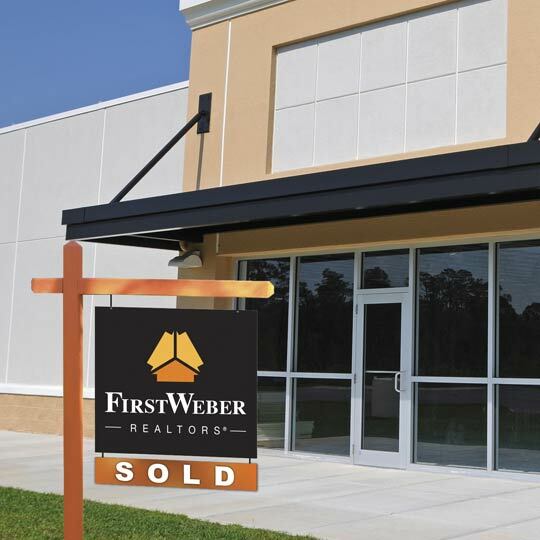 A division of First Weber, Inc., we specialize in commercial and investment transactions. 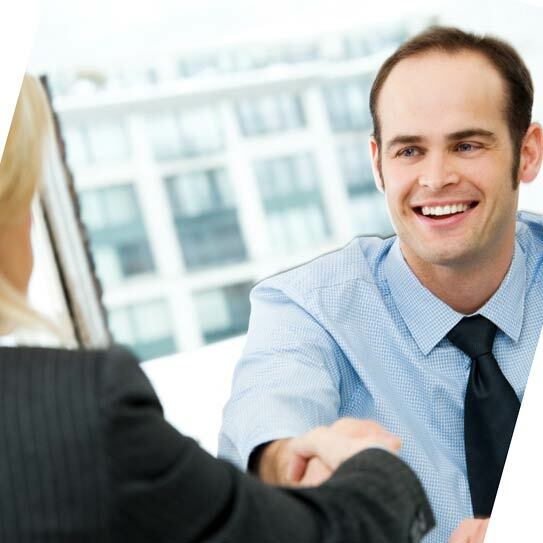 Our agents work exclusively to serve the needs of the Wisconsin business community. You’re ahead of the game when you work with Wisconsin’s largest real estate company. 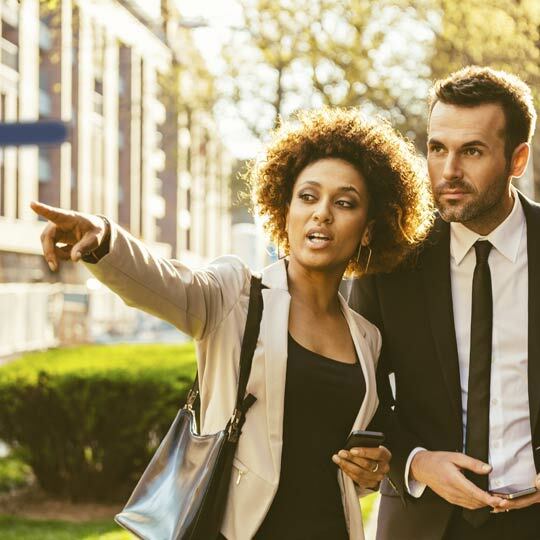 From small business to big business, our seasoned professionals will guide you through all aspects of buying and selling commercial real estate. First Weber is #1 in Wisconsin year after year! With our exclusive Front Runner multi-media marketing tools and technologies, First Weber commercial properties stand out EVERYWHERE! First Weber Realtors has over 50 office locations and over 1,000 real estate professionals serving Wisconsin, Upper Michigan, and services available for Illinois. Copyright 2019 - All Rights Reserved - Information is supplied by seller and other third parties and has not been verified.